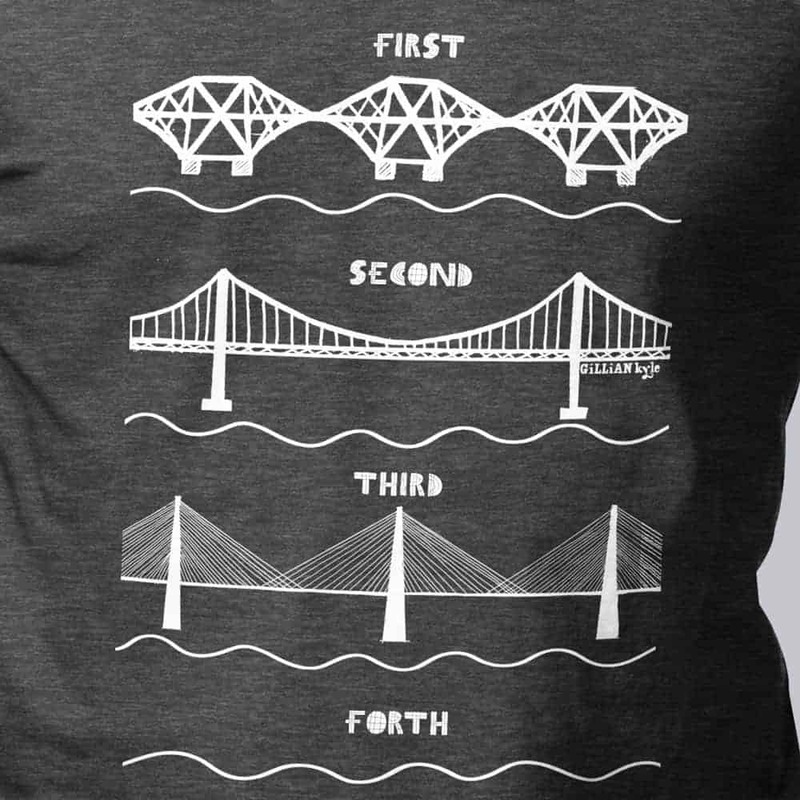 This fun t-shirt celebrates the excellence of Scottish Engineering and design spanning 3 centuries – with a new bridge spanning the mighty River Forth (near Edinburgh) in each. If you’re looking for more great gifts, we offer a wide selection of gifts both for men and for women. 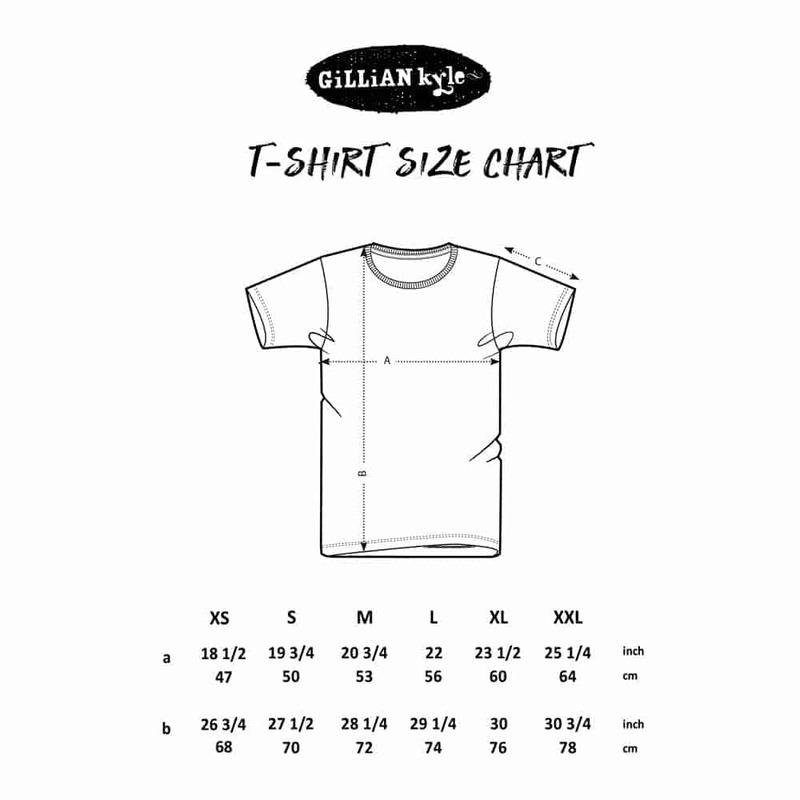 Jersey t-shirt in cotton mix pre-shrunk ringspun jersey with our GK logo embroidered on the hem. To select the perfect size please use the sizing chart. 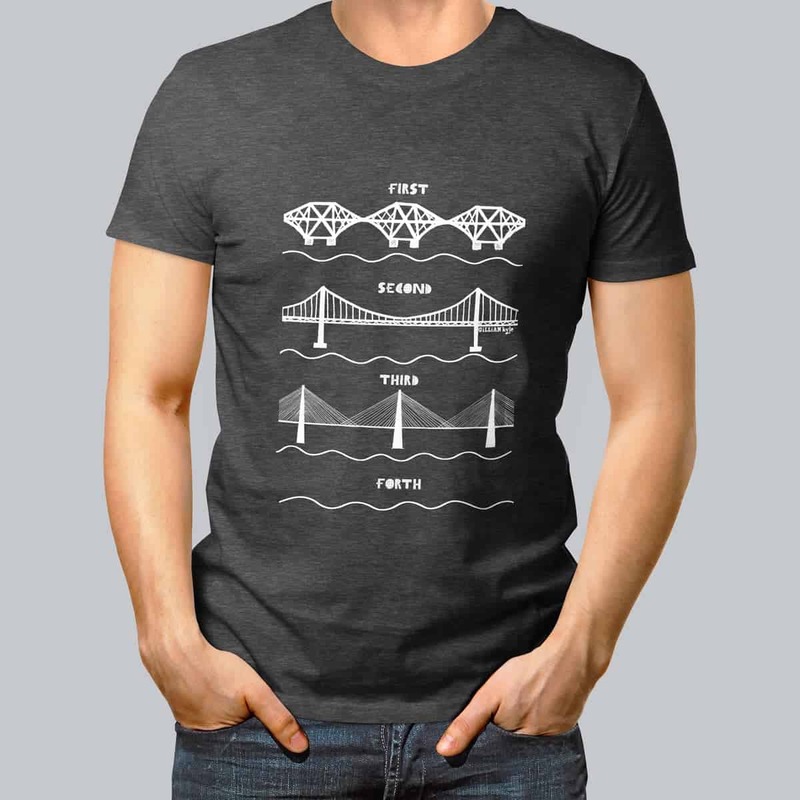 Have you seen our other t-shirt designs? 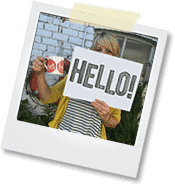 Or if your wardrobe’s full, why not take a look at the rest of our Go Forth! range here.